With the highly anticipated royal wedding on the horizon, there’s a lot of buzz surrounding this high profile event. 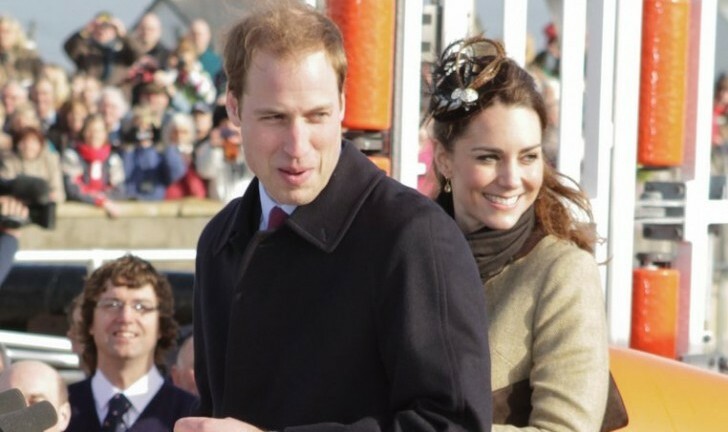 Prince William and fiancée Kate Middleton’s glamorous wedding plans fascinate Americans – so much so, that three in five people would pay on average about $600 to get their hands on an invitation to the soiree. With the media reporting every detail of the event, Americans are speculating about which luxury they would choose to include in their own big day. When polled, 29 percent of women stated that they would choose to distribute personalized gifts to each of their guests. However, 22 percent said they would like to ride in as a couple on a horse-drawn carriage, while 17 percent would wear a couture wedding gown on their special day. Americans Say “I Do” to Cash: The royal couple is using the union of their love to do some good for mankind. The pair has asked well wishers to donate a gift to one (or all) of their five hand-picked charitable organizations, rather than giving money or gifts to congratulate them. However, when asked, only two percent of Americans would do the same. More than 50 percent say they would like to receive cash as gifts, and 23 percent say they would prefer gifts purchased from a wedding registry. While the general public will not be invited personally to take part in the couple’s nuptials, Americans can tune into NBC on April 29, 2011 at 5:30 AM EST and 2:30 PM PST. This survey was conducted by American Express Spending & Saving Tracker and was completed online among a random sample of 2,020 consumers over the age of 18. Interviewing was conducted by Echo Research between March 24 and March 28, 2011. For access to previous American Express Spending & Saving Tracker results, please visit www.americanexpress.com/aboutus.